Wow, Christmas has come around so fast and as a merchandiser, I’m no longer thinking about what will be selling fast this Christmas. My thoughts are now fully focused on our sale which has lots of lovely bargains that I must admit; I’ve got my eye on. If you know me, you’ll know that I love a good saving so I’m going to share my best sale buys with you to hopefully give you a little bit of inspiration of what you should be snapping up quickly! 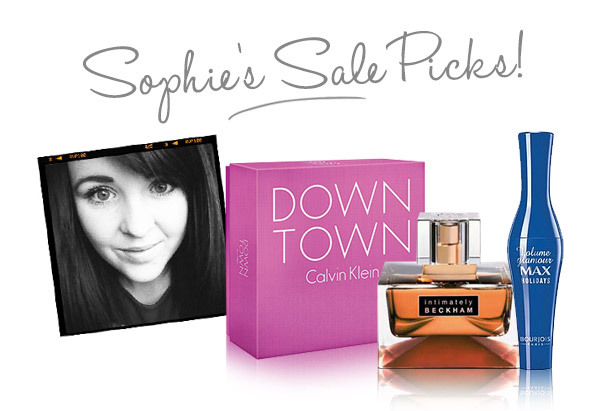 Downtown is the newest fragrance from Calvin Klein and I think it’s a really girly scent that would be great for any age range, so, when I seen that this 50ml gift set was reduced to £19.95, I couldn’t resist! In the gift set you get a 50ml bottle of the fragrance and a 100ml body lotion so if you don’t fancy treating yourself, this would make a really nice present for someone else. My boyfriend’s birthday is soon after Christmas so when I seen that Beckham’s Intimately Beckham Men’s fragrance was in the sale, I snapped this up quick. He’s quite tricky to buy for but I know that Intimately Beckham is quite a warm and wearable fragrance and more importantly, I like the smell of it so I’m sure he will too! This Beckham fragrance is now £8.50 and I think that’s pretty good going for a 50ml bottle! 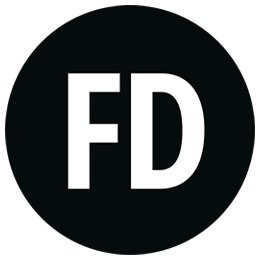 When it comes to mascara, I usually always go for the classic black shade. 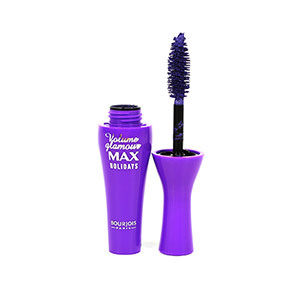 This Bourjois Volume Glamour Max Holidays Mascara is in our sale for £1.99 and it’s in the shade Electric Blu. Now usually I wouldn’t opt for such a striking mascara colour but this is a really nice change from my usual my make-up routine. The colour is really bright and looks really nice in the evening, especially with a smokey eye. I usually take care of my skin with a packet of face wipes but this New Year I’ve decided my resolution is to start taking better care of my skin. After all, it’s going to be with me for life! This Alpure cleanser is £19.99 in the sale and I know that probably seems pricy but for a luxury skincare product, it really isn’t too expensive. You can use this on the face, eyes and lips and because it’s a detoxifying product, it will be great to use the morning after all those Christmas and New Year parties! 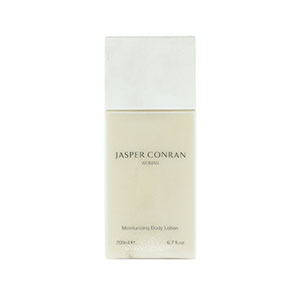 I’ve never tried a Jasper Conran fragrance so I thought the best way to test it was with this Jasper Conran Woman Body Lotion. It’s £2.95 in the sale for a 200ml bottle which is such a bargain in my opinion! It’s lightly scented with the Jasper Conran fragrance which contains notes of amber, patchouli and warm ginger. This is a really nice product for applying straight after your bath or shower.